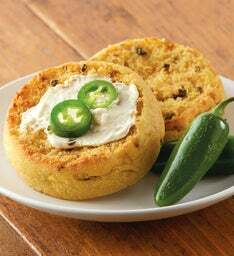 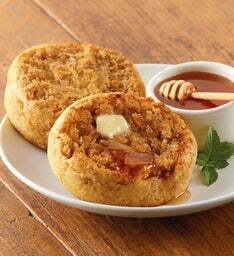 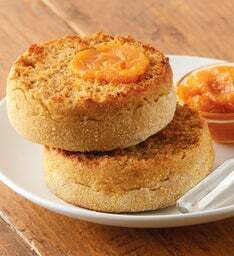 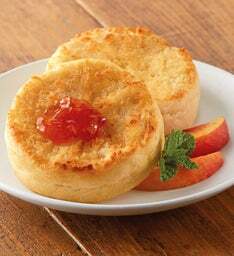 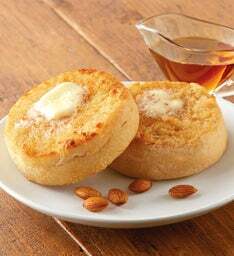 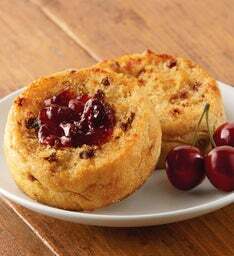 In all the world, there's nothing to match Wolferman's famous, super thick signature English muffins. 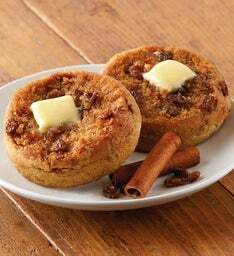 Their extra thickness means this unique bread treat will stand up to any topping and their tiny air pockets make them crispy every time they emerge from the toaster. 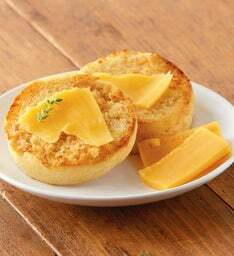 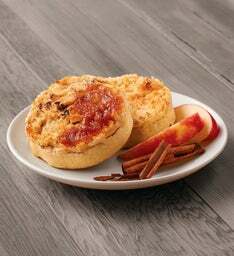 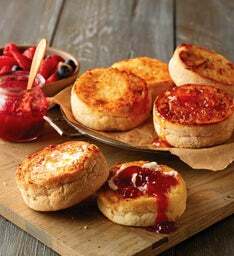 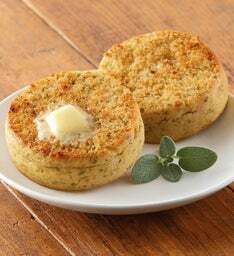 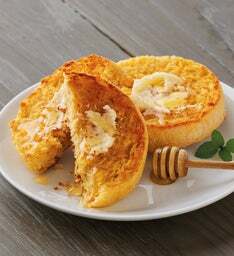 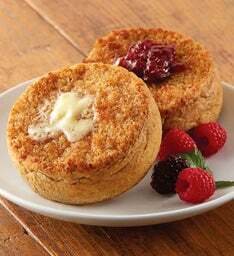 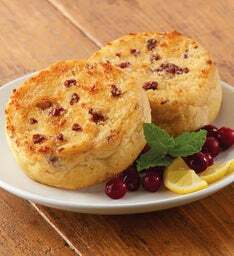 Signature English muffins are available in a variety of distinct flavors, each hand-selected to be uniquely satisfying. 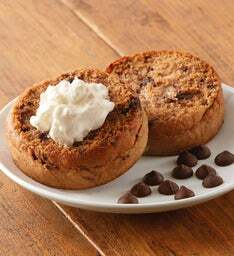 And every flavor is certified kosher. 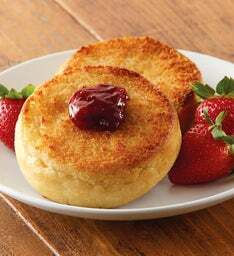 When you order the Create-Your-Own Signature English Muffins you build your own perfect breakfast by choosing a special six-package gift from our unique flavors. 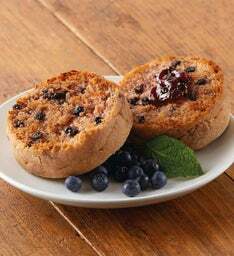 Four muffins per package.